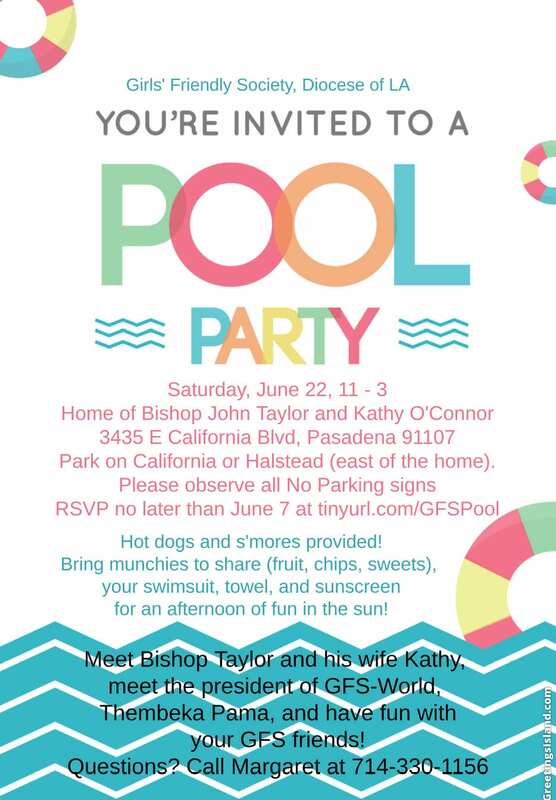 Girls’ Friendly Society celebrated their 142nd Anniversary on May 18 at St. John the Divine Church in Costa Mesa and will hold a Pool Party at the Home of Bishop John Taylor and Kathy O’Connor honoring GFS-World president Thembeka Pama on Saturday, June 22nd. 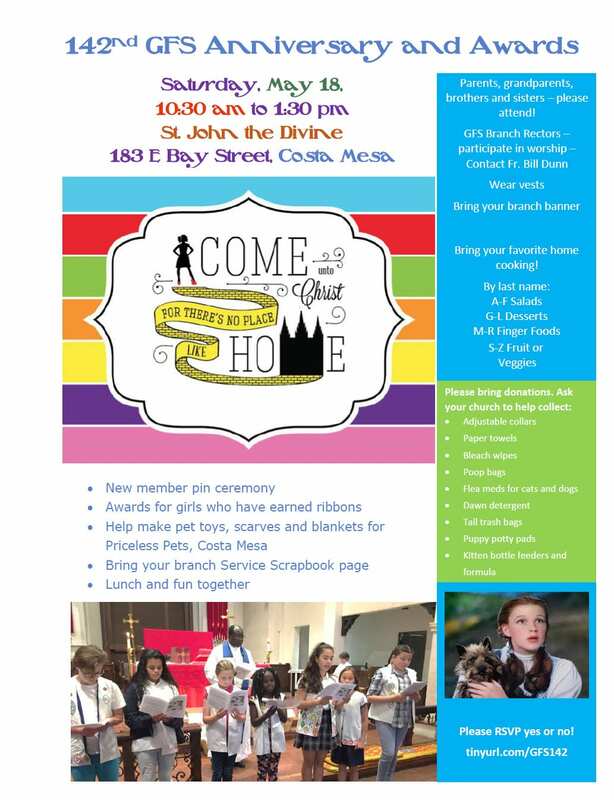 Both events are open to all girls in the diocese, and RSVPs are requested. For more information see the flyers at right and download the PDF below. 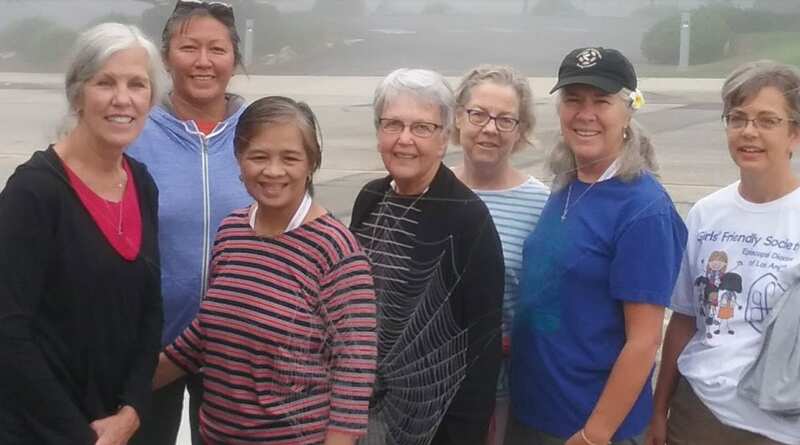 Spring Renewal, the 2019 Daughters of the King (DOK) Spring Assembly, will be hosted at St. Margaret of Scotland Episcopal Church in San Juan Capistrano on Saturday, May 4th. Our featured speaker will be the Rev. 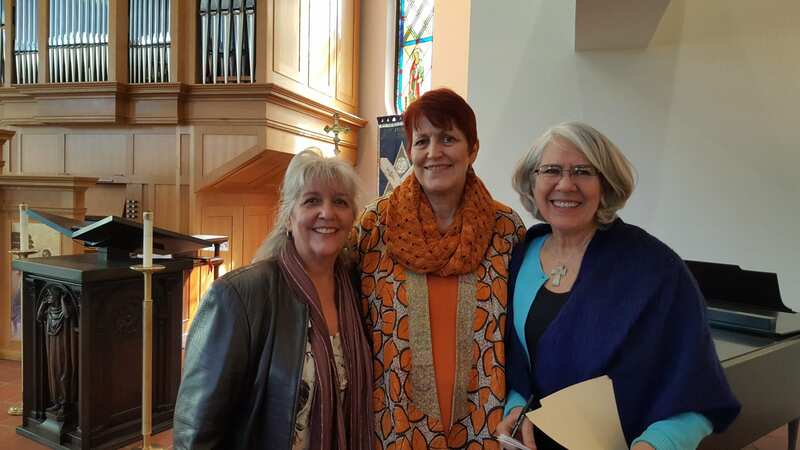 Judith Favor, from Stillpoint (read about Judith here), offering renewal of Spirit. 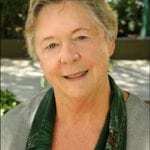 Sheila Lowerre of St. Andrew’s, Fullerton, an intuitive Body Worker, will offer renewal of the Body. Presentations will be offered twice so that all attendees can participate in both. A Taco Bar luncheon will offer freshly-grilled meat and veggies, with gluten-free, vegetarian, and vegan options. Cost for the day is $15 in advance, $20 at the door or after April 29th. 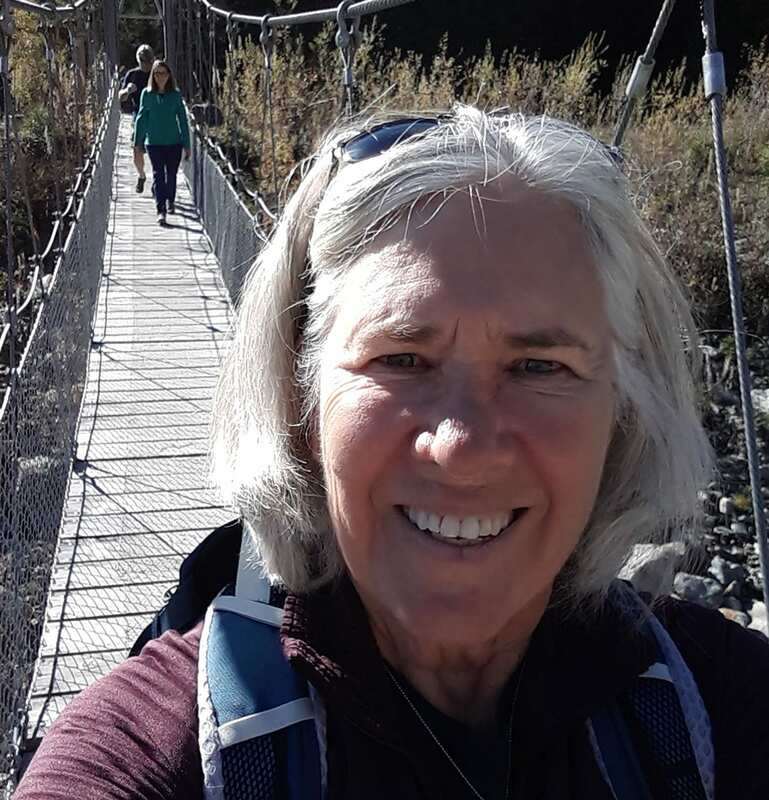 Daughters of the King are inviting all Episcopal Church Women to attend this day-long program, especially those with an interest in learning more about becoming a Daughter for themselves or the women in their congregation. Every girl in the diocese is invited to have fun with other girls, age 5 and up, at St. Mark’s Upland from 4 to 9 pm on Saturday, March 23. Show off your favorite pair of pajamas, bring a pair of pajamas to donate to the Pajama Project, watch a movie, eat pizza and have a sing-along! 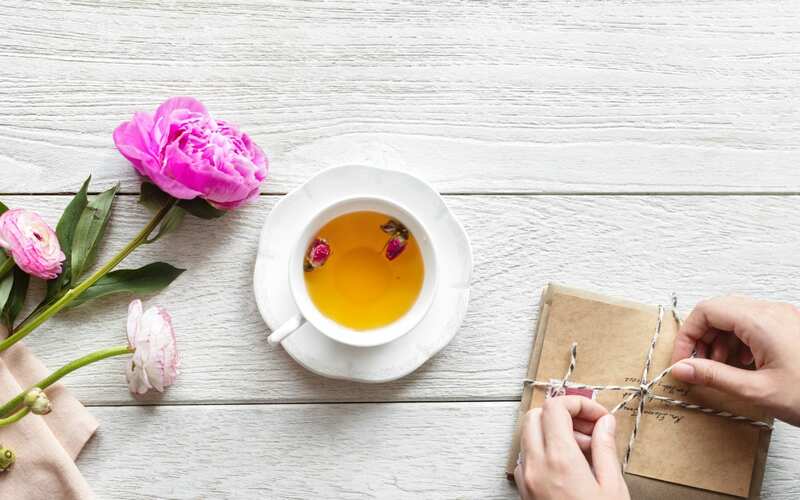 Registration is now open for the ECW Annual Meeting “Time for a Refill: A Day of Refreshment and Self-Care”, to be held Saturday, February 23rd 8:30 am – 2:30 pm, at the Diocesan Center in Echo Park. The day will begin with Eucharist. We are excited that Canon Kathy Hannigan-O’Connor, wife of Bishop John Taylor, has agreed to be our Homilist. The offering will be added to the Bishop Talton Deacon Education Fund to offer scholarships for continuing education to Vocational Deacons in the diocese (Read more here). Our Keynote speaker is Evita Krislock, Province VIII ECW President, who will speak about Sacred Listening. The intergenerational program will include workshops to nurture Body and Spirit. Participants will be able to attend two workshops of their choice, and enjoy a Continental Breakfast and Healthy Buffet lunch. Cost for the day including program and luncheon is $35 if paid in advance and $40 at the door. Mothers and daughters can attend for a ‘family rate’ of $50 if registered and paid in advance. Childcare will be provided if there is enough interest. Evita (pronounced ‘ee-vetta’) Krislock is a model for women everywhere who sometimes feel they are expected to ‘do it all’ but have no idea how to keep their sanity and their health in the process. “A life long learner, passionate about life, physical, spiritual, and emotional health, my belief is that all aspects of life are integrated. As a youth leader attending healing services, I would pray for ‘balance’. Life with a more than full time job, three children and an active spouse could overwhelm me, if I allowed it. If only I could ‘balance’, things would not be as stressful. “Then through God’s Grace, I was invited to participate in a series of workshops concerning the Sacred Art of Listening. My life was forever changed as I began to listen and to integrate instead of ‘balance’. In addition to her Keynote, Evita will present two workshops at the ECW Annual Retreat February 23rd.